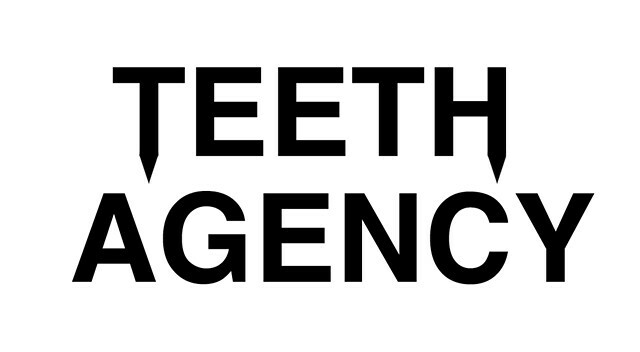 Today Teeth Agency is shipping three sterling silver custom made ‘Teeth’ rings inset with one 18K gold tooth . These were made possible in collaboration with the legendary sculptor and jeweler Bill Hackett. 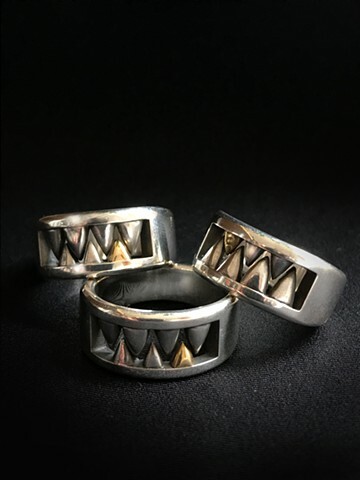 In the 70s Bill co designed the iconic skull ring which is a constant on Kieth Richards finger (Courts and Hackett) Our 'Teeth Ring' is a limited custom piece . For all inquiries go to the contact page.